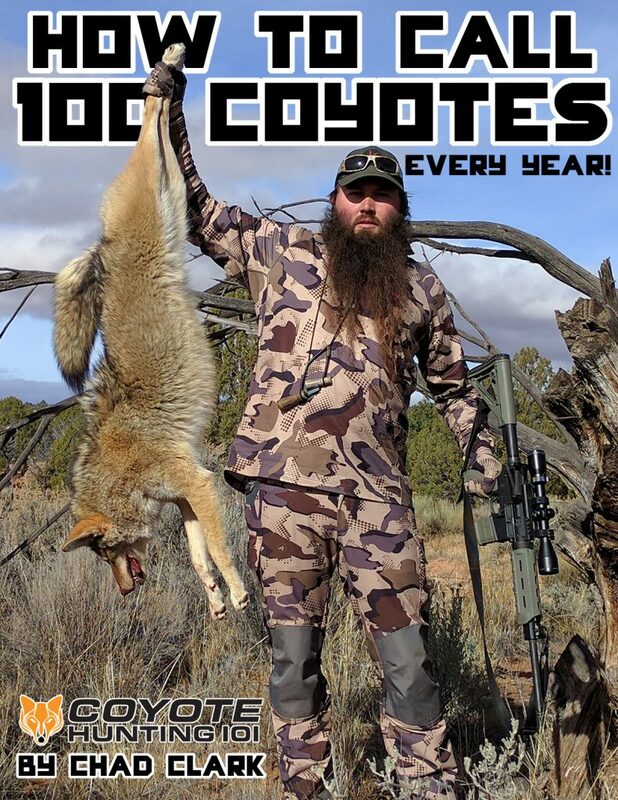 How to Call 100 Coyotes Every Year! Calling coyotes isn’t easy and it takes time and experience to learn how to increase your numbers. This book will help shorten that learning curve and give you insights on what I was doing wrong and how I finally got it right. If you’re wondering if it’s worth it, let me tell you, I know you’ll find that this book is worth buying me lunch for the day. I’ve written about the 7 deadly tactics that helped us increase our numbers dramatically, and yours will increase too!